All kinds of cosmetics exhibit at COSME TOKYO 2019 from whole world. Gathering 780* exhibitors from 35* countries, the 2019 show will be the largest in the show’s history. This is the best purchasing venue for Made in Japan & world’s latest cosmetics at once! Meet the NAVEEN at Booth No. B02 and browse through our growing portfolio of certified organic cosmetics by the UK Soil Association and certified Halal by Taiwan Halal Integrity Development Association. We are looking forward to meet you in person, to hear your comments and to answer your questions. 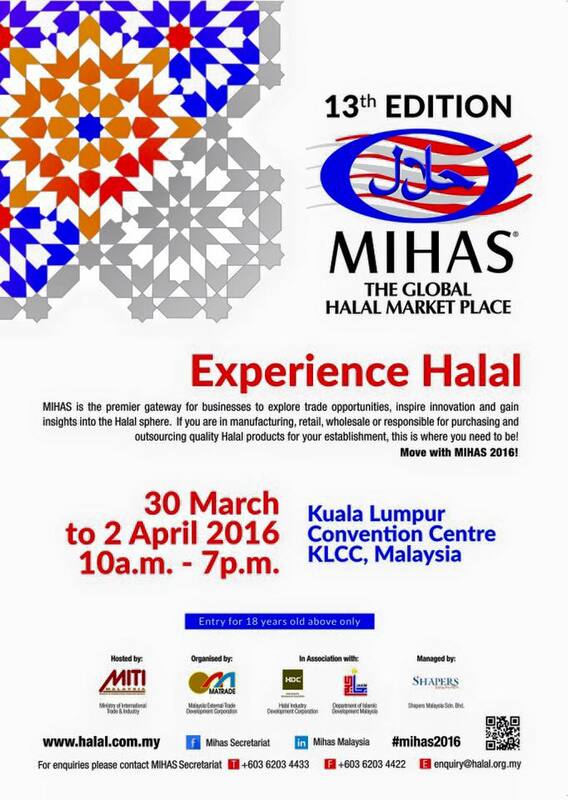 Natural & Organic Products Asia – Business the Natural Way! 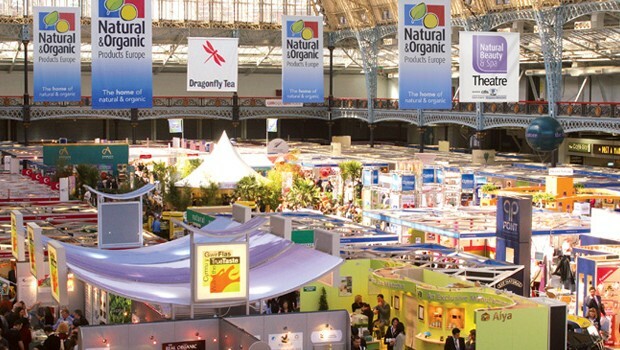 Natural & Organic Products Asia is an important business event for the Natural and Organic industry to engage and promote natural, sustainable and healthy lifestyles, natural and organic products. Following years of success running the flagship exhibition & conference Natural & Organic Products Europe and the award winning Natural Products Scandinavia, the Asian edition is set to facilitate the continuous growth of the natural and organic industry in Asia. The Asian market represents the most promising region as demand and consumption of natural and organic products are burgeoning into new heights. Natural & Organic Products Asia is an exclusive platform for the industry to harness the business opportunities from this exploding growth and is the sourcing center, the knowledge and the business hub for industry professionals who are ready to reap from the potential the region has to offer. The atmosphere at BIOFACH and VIVANESS is very special. The exhibition duo is an important business event, an emotional event for the sector, and both a get-together and an opportunity for positioning. Not for nothing are the World’s leading Trade Fair for Organic Food and theInternational Trade Fair for Natural Personal Care the annual platform for: Sector and people: Nowhere else do all the customers, suppliers, partners and potential new customers meet personally in a comparable way than at BIOFACH and VIVANESS. VIVANESS – International Trade Fair for Natural Personal Care Into natural beauty. The Cosmetics Sector meets at the Cosmetics Exhibition from 15-18.2.2017. Nature has always been regarded as a source of energy and the best supplier of active ingredients for holistic care, vitalization and underlining people’s natural beauty. VIVANESS in the Exhibition Centre Nuremberg is the International Trade Fair for natural cosmetics. Natural cosmetics have been part of the product spectrum at BIOFACH (World’s leading Trade Fair for Organic Food) since the exhibition was launched in 1990. As the range of natural cosmetics grew constantly and the demand also increased, this segment was separated in 2007 and has taken place parallel to BIOFACH ever since as the independent exhibition VIVANESS. Meet the NAVEEN at Stand No. C3 and browse through our growing portfolio of certified organic cosmetics by the UK Soil Association and certified Halal by Taiwan Halal Integrity Development Association. We are looking forward to meet you in person, to hear your comments and to answer your questions. Over two days, Natural & Organic Products Europe welcomed over 10,000 visitors from around the world via 650 exhibiting companies promoting a vibrant choice of natural, organic, fair trade, free-from, vegan, and vegetarian brands from 46 countries. The central exhibition was complemented with a packed programme of expert seminars and live cooking demonstrations. For companies looking to maximise growth or establish themselves in both the UK and throughout Europe, Natural & Organic Products Europe provides one of the most effective routes into the market. For over 20 years the show has helped 1000’s of companies from around the world set up Distribution networks and retail deals in the UK, Europe and even further afield. Thousands of tasty and nutritious food and drink products for you to source, all under one roof. From hundreds of exciting start-ups as well as your favourite brands. Discover what’s new in the world of personal care. Source the very best natural, organic, cruelty-free, vegan, Fairtrade and ethical products. The UK’s biggest showcase for natural products with all the leading manufacturers of nutritional supplements, herbal remedies, natural healthcare and active health products in one dedicated space. Help your customers sustain a natural lifestyle with hundreds of ecoliving products made with respect for the environment. 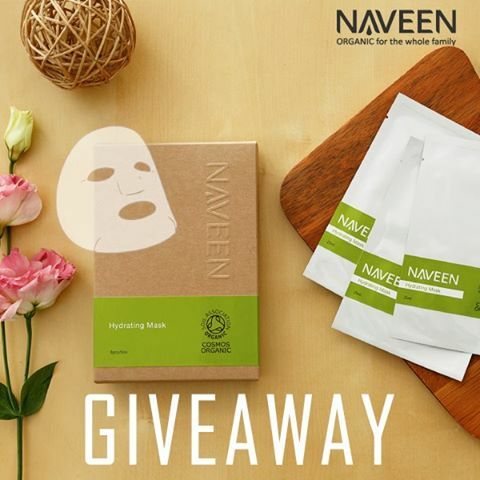 Got your eyes on NAVEEN World’s First Organic Cotton Facial Sheet Mask? Here’s your chance to win our ethically made Facial Sheet Mask – shortlisted for BEST ORGANIC NEW PRODUCTS, UK Pure Beauty Award 2016! 3. COMMENT* below on why you want to try this mask and#ilovenaveenorganic. We’ll choose THREE lucky TANGS members** to take home a full-sized pack of NAVEEN Hydrating Mask (6 pcs in a pack worth RM189.00). Redemption from 14th October- 21st October 2016 in NAVEEN Organic at TANGS 1 Utama Shopping Centre counter only. NAVEEN will be at Yushan TAIPEI EXPO PARK to sell!! How can you miss this great opportunity if you are a rotarian member! Come to see us and you’ll find the best deal! Still looking for the most natural and safest produts for your skin? See us at the park and you’ll find the answer!